The Troop Guide is both a leader and a mentor to the members of the new-Scout patrol. He should be an older Scout who holds at least the First Class rank and can work well with younger Scouts. He helps them feel comfortable and earn their First Class rank in their first year. He helps the Patrol Leader of the new-Scout patrol in much the same way that a Scoutmaster works with a Senior Patrol Leader to provide direction, coaching, and support. 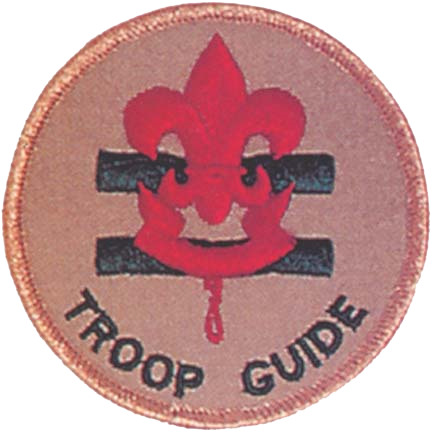 The Troop Guide is not a member of another patrol but may participate in the high-adventure activities of a Venture patrol. Reports To: Assistant Scoutmaster Guide Advisor. * Introduces the new Scouts to Troop operations. * Guides new Scouts through early scouting activities. * Shields the new Scouts from harassment by older Scouts. 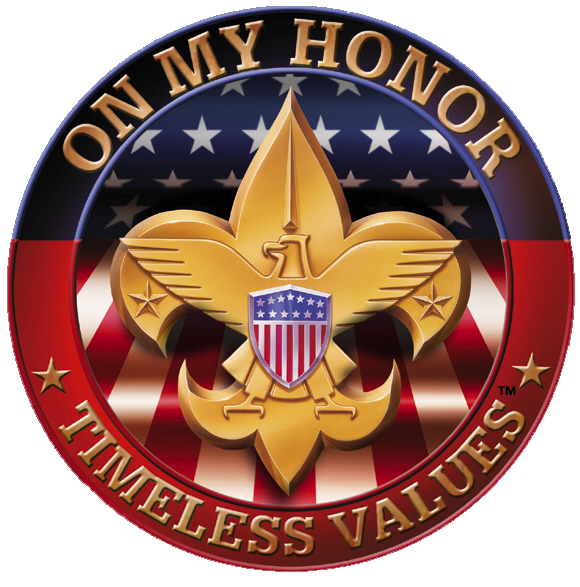 * Helps new Scouts earn First Class rank in their first year. * Teaches basic Scout skills. * Coaches the Patrol Leader of the new Scout patrol on his duties. * Works with the Patrol Leader at Patrol Leaders' Council meetings. * Attends Patrol Leaders' Council meetings with the Patrol Leader of the new Scout patrol. * Counsels individual Scouts on Scout challenges.